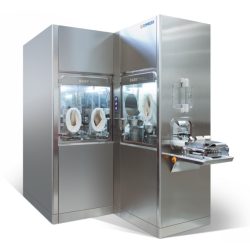 The Baby Phill vial filling system is the perfect aseptic filling machine for the production of small batches in R&D, pharmaceuticals or ATMP (Advanced Therapy Medicinal Products). 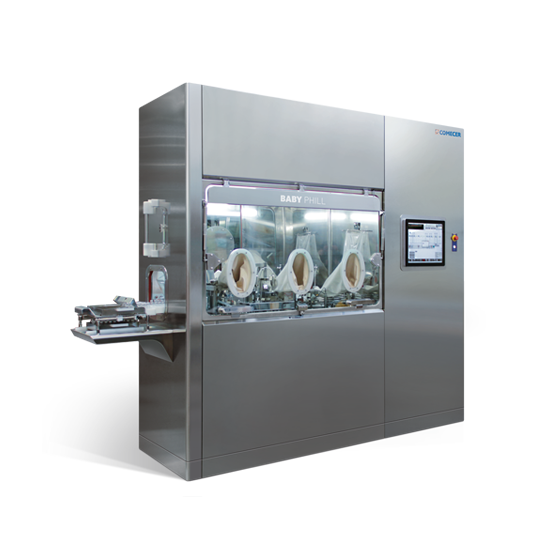 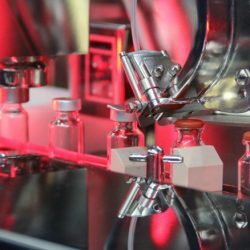 If you need to produce batches for clinical trials or for the development of sterile, cytotoxic, liquid or lyophilized drugs, in a sterile, contained, Grade A environment – then the innovative Baby Phill system is for you. 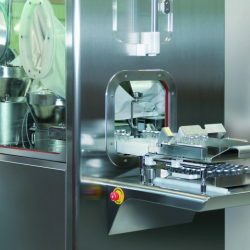 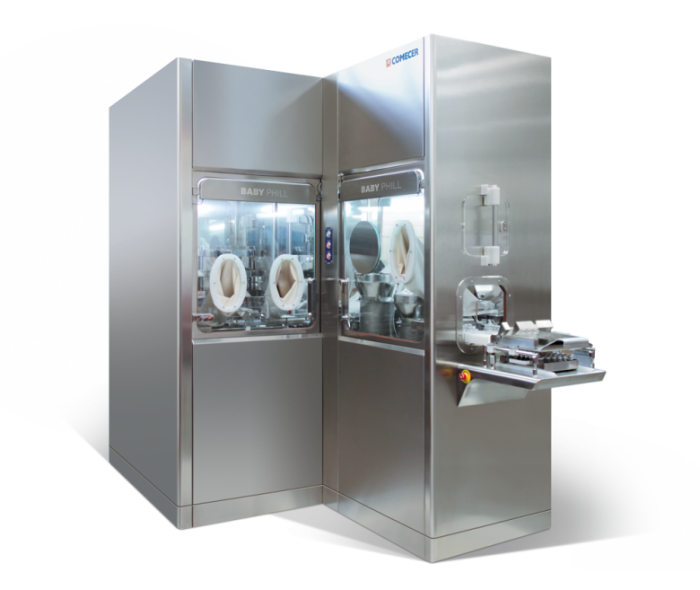 The compact aseptic filling machine integrated inside an isolator or RABS system form a complete production line for you. 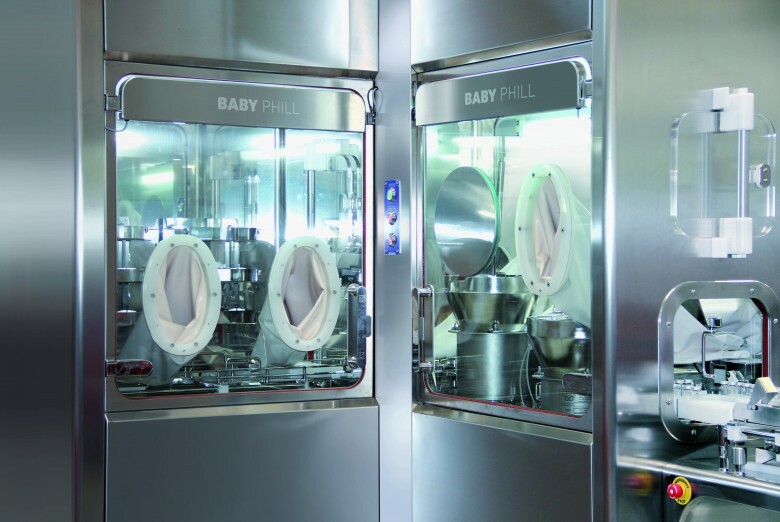 What makes Baby Phill special? 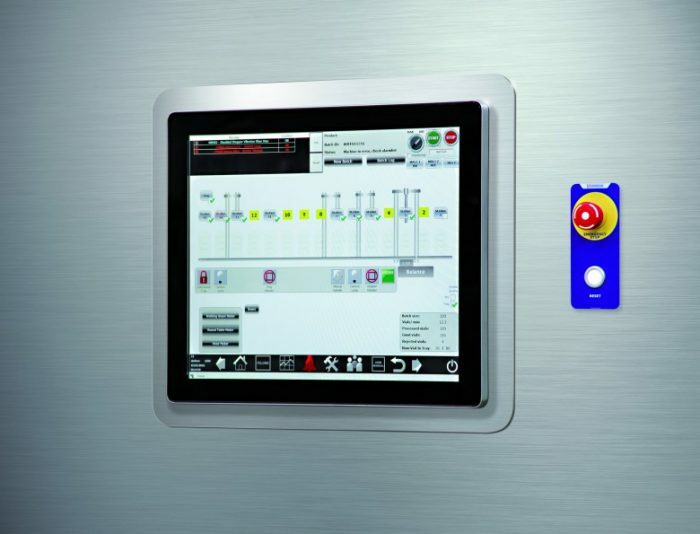 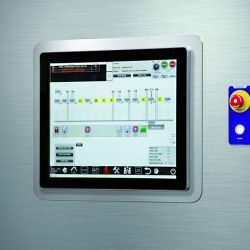 The Baby Phill can be configured with different upstream and downstream ancillary systems to build the complete package. 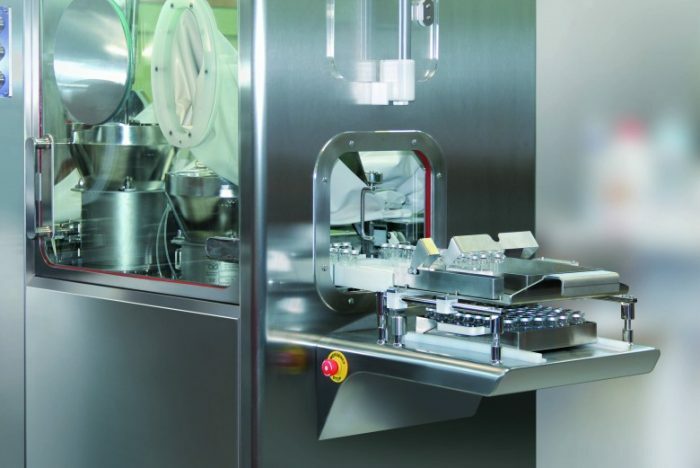 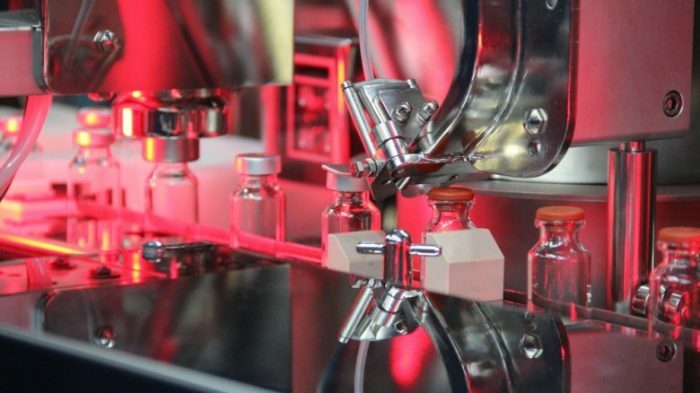 From the vial loading pre-chamber, to the washing and depyrogenation systems or vial outlet – the multitude of solutions are implemented in order to fully address your specific applications.